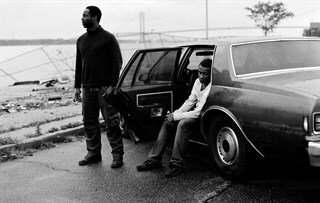 Perhaps the best debut feature film to come out of Sundance 2013, Blue Caprice is a fascinating and haunting portrait that will leave you conflicted regarding the meaning behind a meaningless crime. En anglais seulement. 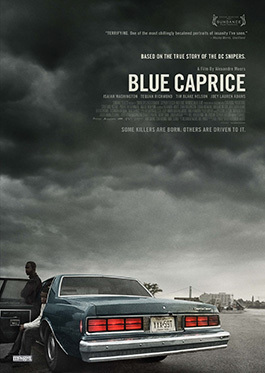 The striking feature film debut of writer-director Alexandre Moors, BLUE CAPRICE is a harrowing yet restrained psychological thriller about an abandoned boy lured to America into the shadows of a dangerous father figure. Inspired by true events, BLUE CAPRICE investigates the notorious and horrific Beltway sniper attacks from the point of view of the two perpetrators, whose distorted father-son relationship facilitated their long and bloody journey across America. 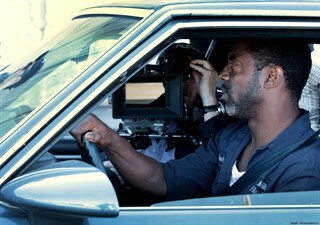 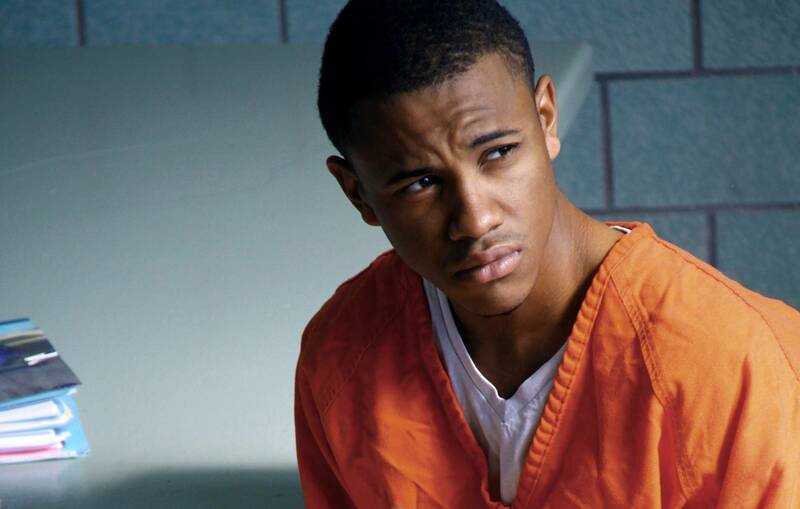 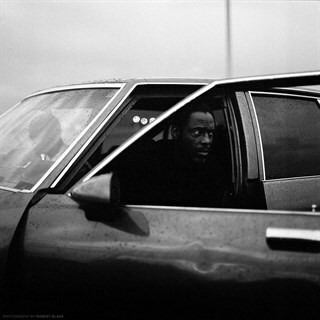 Marked by captivating performances by Isaiah Washington and Tequan Richmond, lyrical camerawork, and a unique and bold structure, BLUE CAPRICE documents the mechanisms that lead its subjects to embrace physical violence. 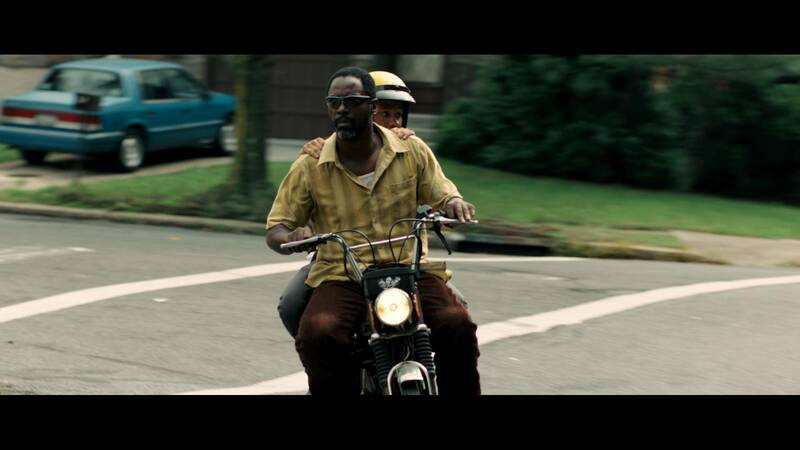 BLUE CAPRICE paints a riveting portrait of 21st-century America and a haunting depiction of two cold-blooded killers that will endure long after the lights come up.